Canton Fair offical commend inflatables. 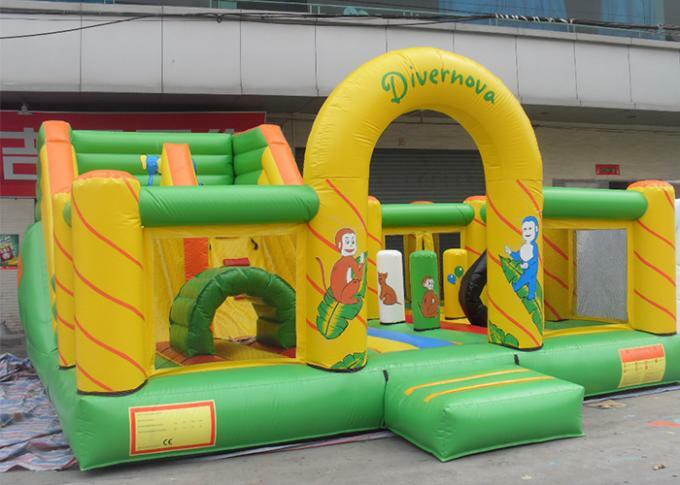 Usage: For theme park, sale, promotion, events, backyard and rental. 1. 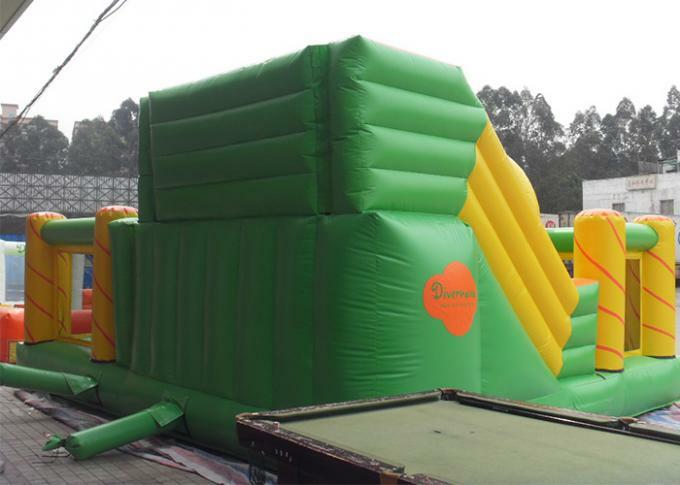 All inflatables have been passed EN71-1-2-3,SGS,EN14960, EN-15649 lead free certification. 2. We have high quality printer which imported from Japan, to make sure the prints are no sticky, no fade, but sustain a long time. 3. Professional designers and experienced workers guarantee that the designs and size of the inflatable items can be adjusted effectively as per your own demands. 4. Professional Quality Control Department, we test each product for 3 days to ensure the toys seamed exactly well. 5. 15 years experience in this field can provide you with best service,products and after-sales service.